View how its works! The First LED Indicator Type in the world among magnetic float liquid level gauges (Pat. Registered) developed by SAWADA SEISAKUSHO CO., LTD., Japan. 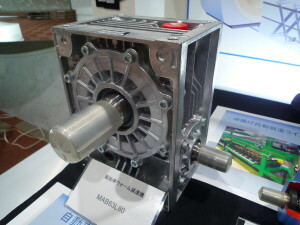 Makishinko’s unique gear transmission technology provides reliable support to industries. 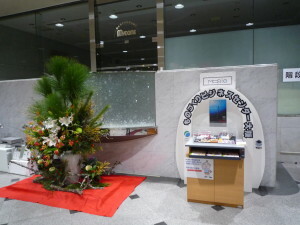 They recently updated display by using moving demonstration model. This is the new display item by TAKAKO INDUSTRIES INC.The Small Axial Piston Pump unit is compact and can be easily assembled. 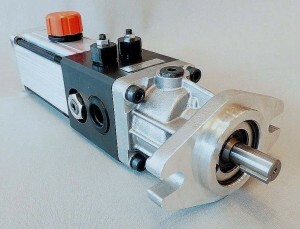 The pump, valve and reservoir are block-shaped and can be used as a simple integrated hydraulic unit. Features a hybrid drive system that combines the benefits of hydraulics with the controllability of an AC servo motor and inverter motor to satisfy a broad range of specifications with a small volume pump. 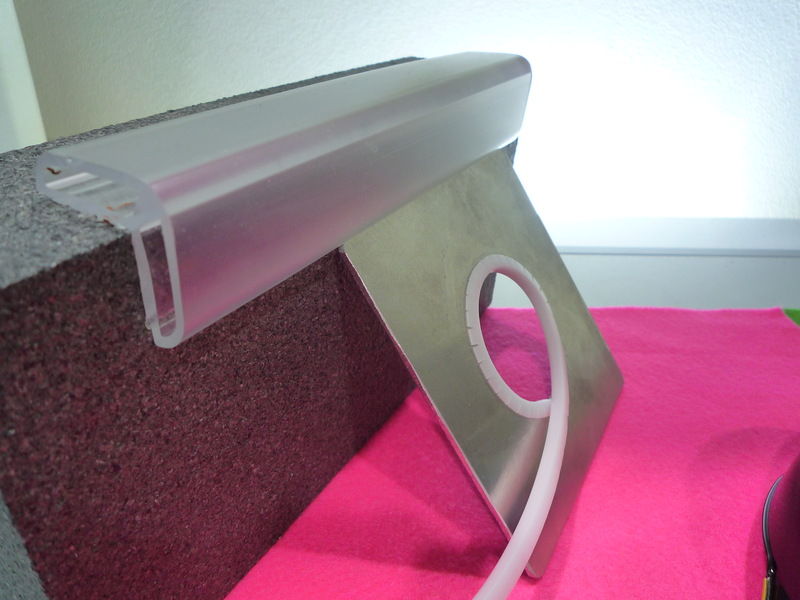 Users will find energy savings in fields such as industrial machinery and machine tools. At the booth annex in MY DOME OSAKA, Osaka city, MOBIO tech. 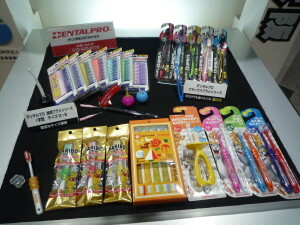 hall exhibitors display products respectively. 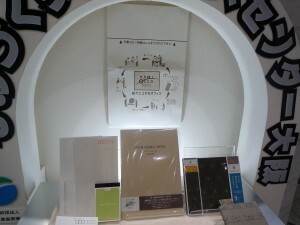 March display is by SANYO PAPER CO., LTD. (read a full story) exhibiting their latest technologies: KAMIDECO and SUMIDECO. SANYO provides a paper recycling service, KAMIDECO, a closed-loop system that “recycles” industrial byproducts into paper and returns to the company as original paper products. And recycled chacoal paper, SUMIDECO, with deodorizing ability. 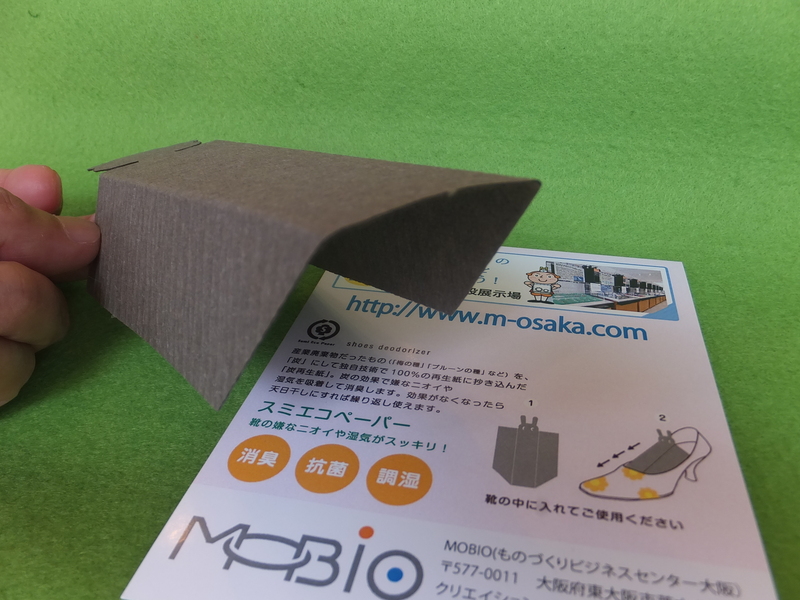 Byproducts from food processing is carbonized and blended into paper. Find two beautiful displays at a My Dome Osaka entrance hall! 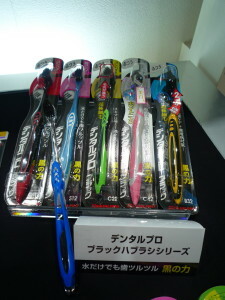 including “BLACK SERIES” tooth brushes with special bristle for superior plaque removal performance. 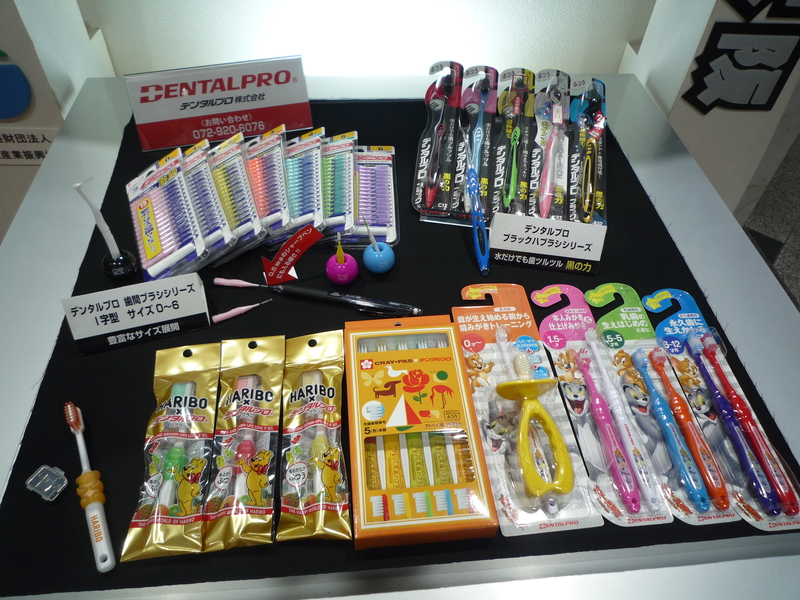 Read on to find out all of DENTALPRO’s oral care items from here! 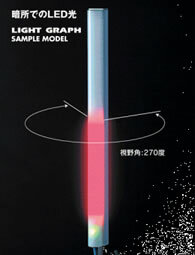 With an exclusive technology to fabricate various shapes and holes, Kawai is able to provide ideal heat to objects. 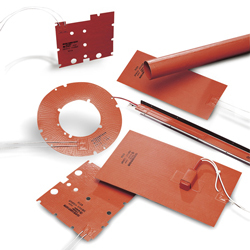 Kawai is a “heat consultant” with an abundance of knowledge related to their customers’ equipment and technology, and they provide the necessary “heat” in the form of “heaters.” Read more here. 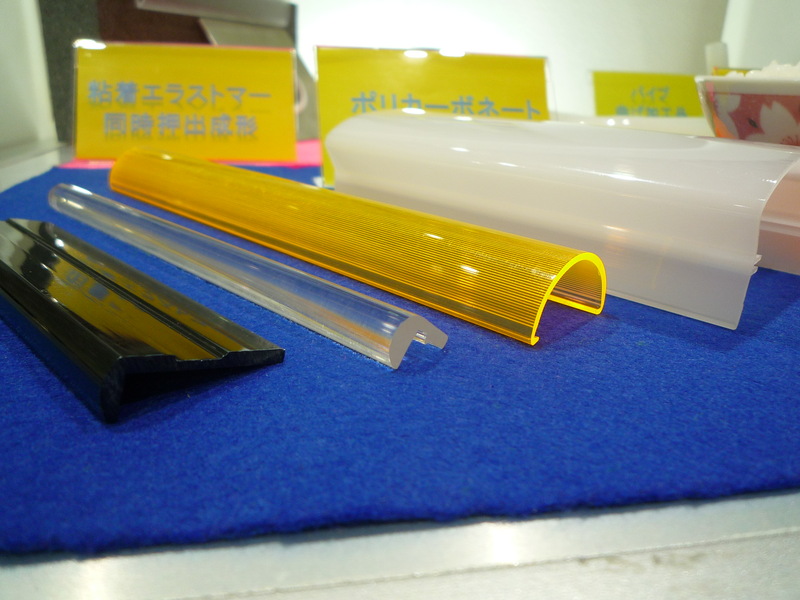 SHARP CHEMICAL IND. 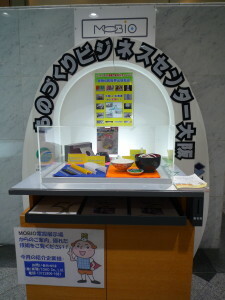 CO., LTD. (read more in detail) has developed “SK Pouch”. 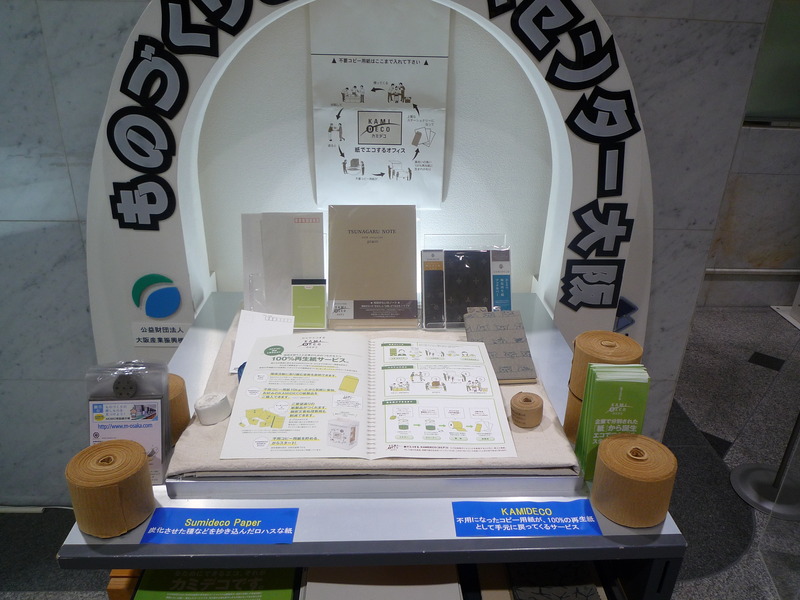 The SK Pouch decreases the volume of waste by 90 percent and is made with 80 percent less material than typical containers, making this product a greener alternative. 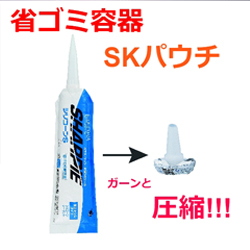 Unlike conventional manual cartridge-type containers, the SK Pouch can be managed by hand or with a tool. 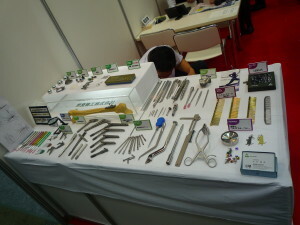 Two exhibitors started display at MOBIO technology hall from July. 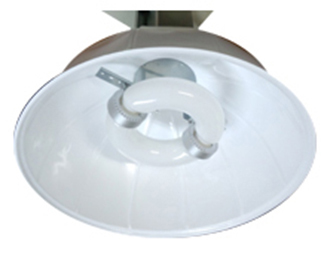 Power-saving lighting system (called Uni Lighting System) is best for high-ceiling lighting in factories and warehouses. 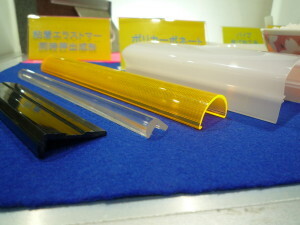 It is consisted of electrodeless lamp and high-performance reflecting shades resulting in efficient and diffused lighting. KATAGAMI METAL® is a high-quality die-casting products created by traditional crafts with modern technology. 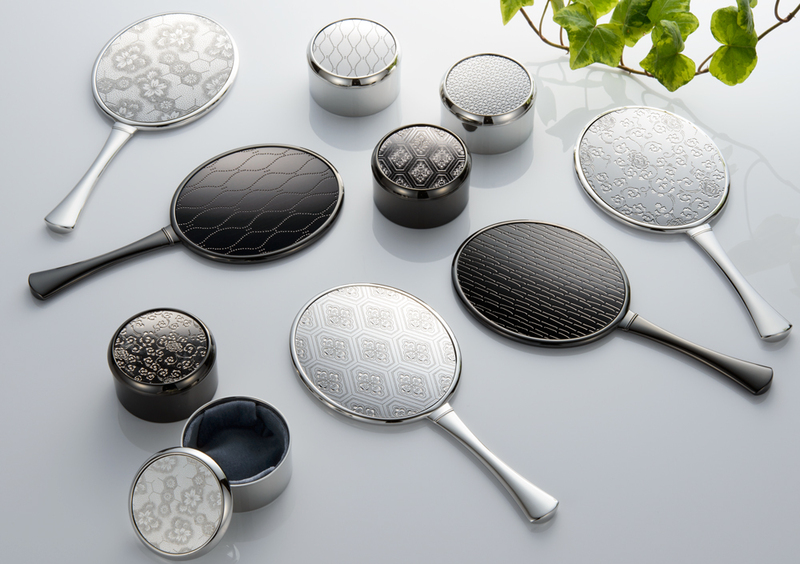 The GLEAMING HOUSE® brand tableware is created from the integrated production from planning to the manufacturing of the finished product. 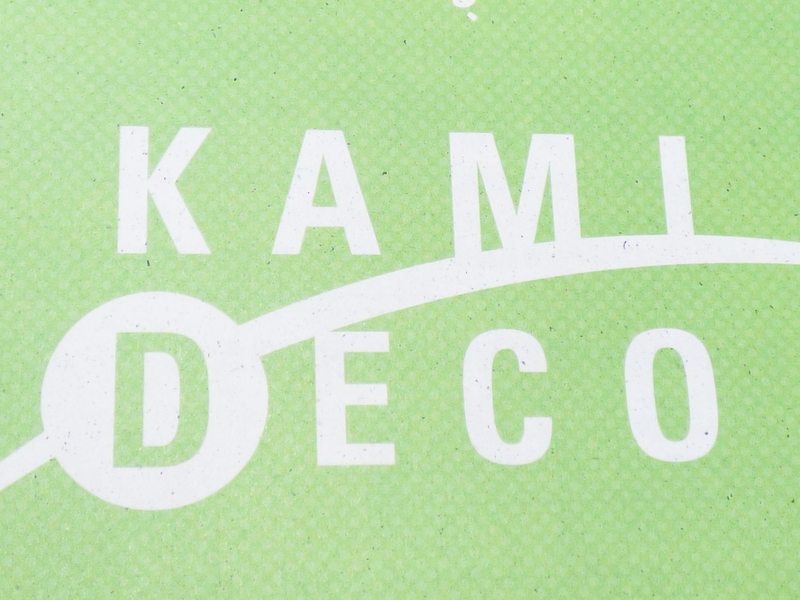 See the latest exhibitor’s list from here. 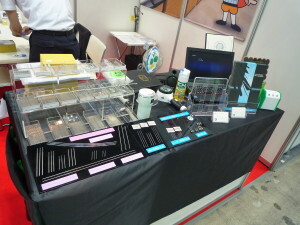 Search for m items at MOBIO technology hall (see the exhibitor’s list). MOBIO participated in ”MEDICAL DEVICE DEVELOPMENT & MANUFACTURING EXPO”. 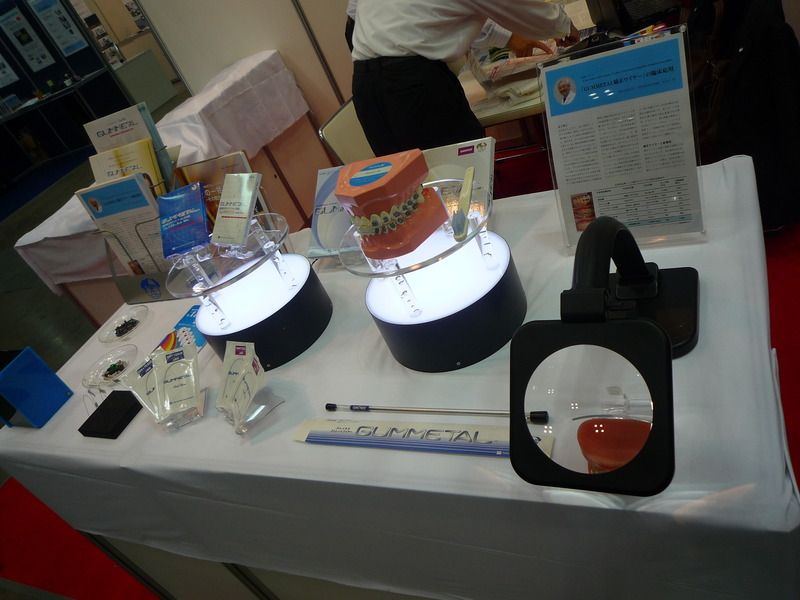 Team MOBIO was consisted of three MOBIO hall exhibitors and was the first time to display jointly their latest medical products in Tokyo. 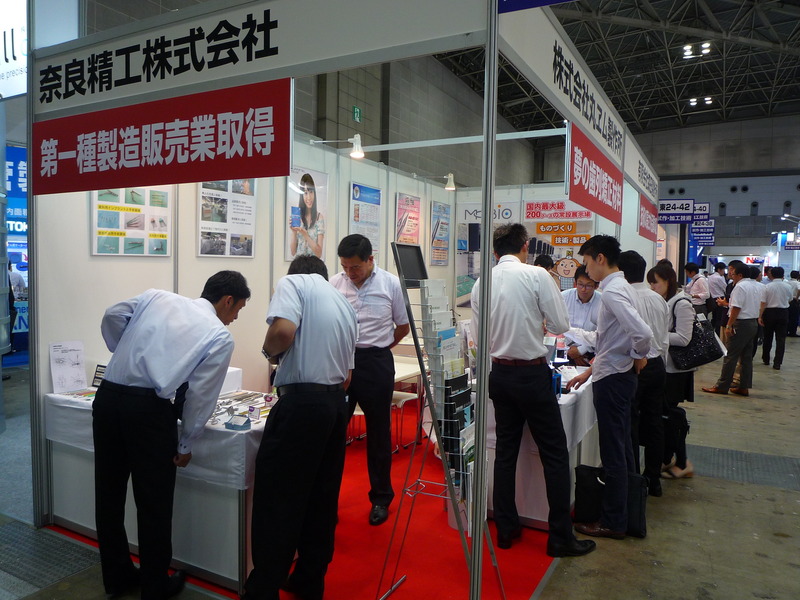 Traffic was quite heavy and representatives from three companies were busy to explain features and characteristics of products. 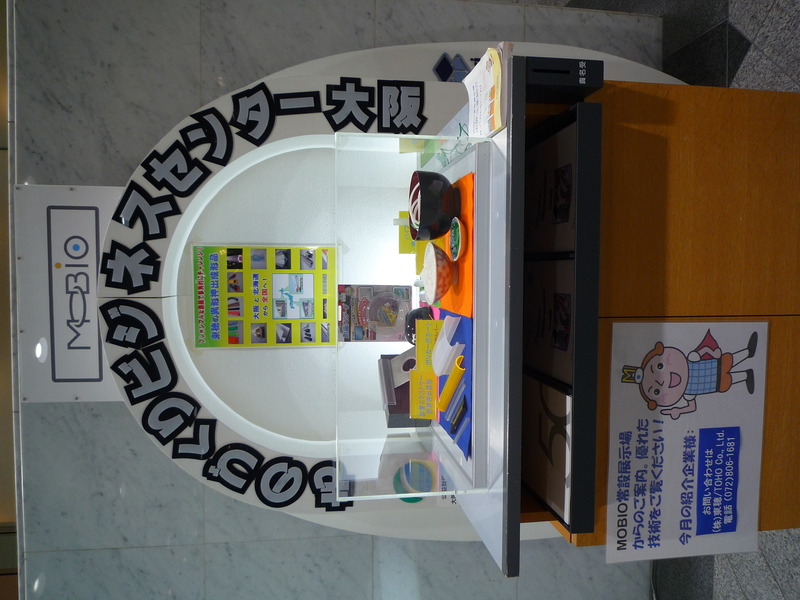 More products are displayed at MOBIO Tech. Hall. Drop by and find what you are looking for. For English guidance, please book in advance. 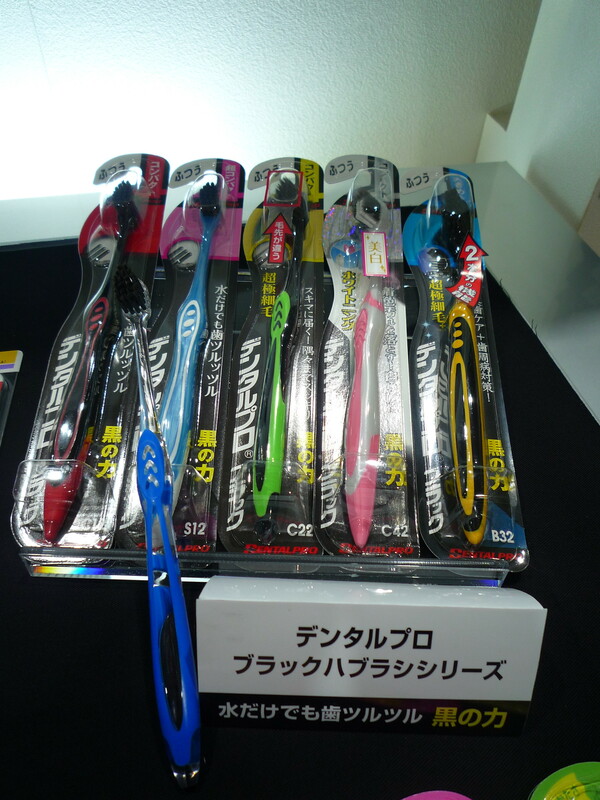 Entries (RSS) and Comments (RSS).29 queries. 0.588 seconds.